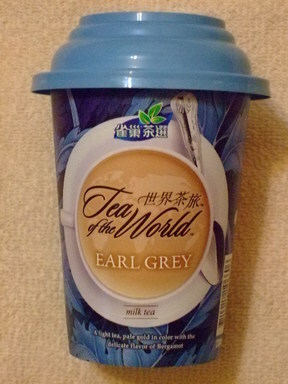 Kirk would never drink Earl Grey, ice. He'd take JOLT, intravenously, while chewing bing lang, and kidnapping the girl that sold it to him. And he could take Chuck Norris any day! Page down to the end for the top ten signs your starship captain is a drunkard. Man, that's excellent. Thanks for the link.